Bella Hadid Looking Ab-Solutely Fabulous! 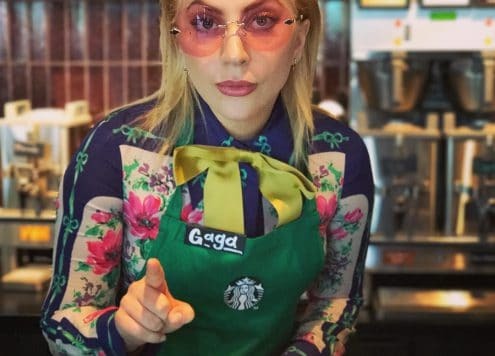 Lady Gaga, A Starbucks Barista? 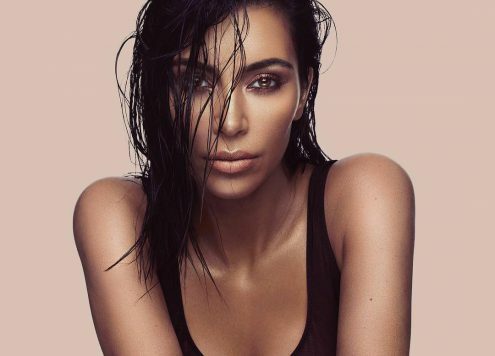 Kim Kardashian Wears Sweats for Three Days Straight and I LOVE it! 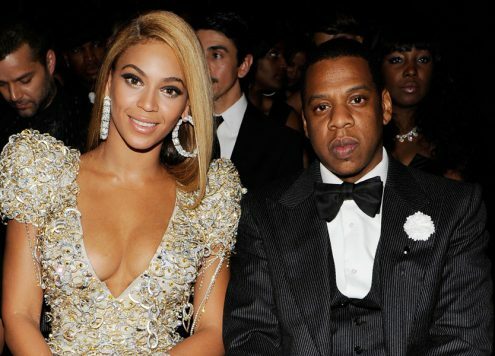 Beyoncé and JAY-Z welcome twins!